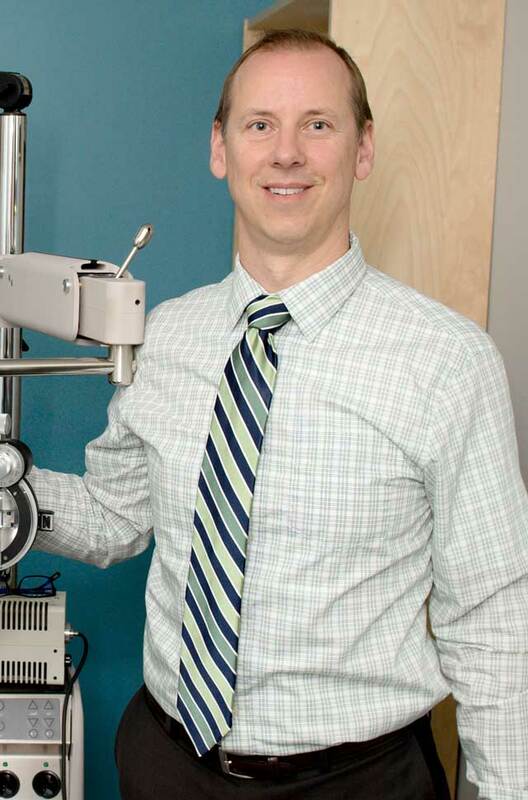 Dr. Alan Ewanyshyn of Shuswap Optometric is a graduate of the Univeristy of Waterloo School of Optometry and has been practicing optometry for well over a decade. Growing up in Edmonton, Alberta, he enjoys playing soccer, being outdoors and spending time with his daughters. 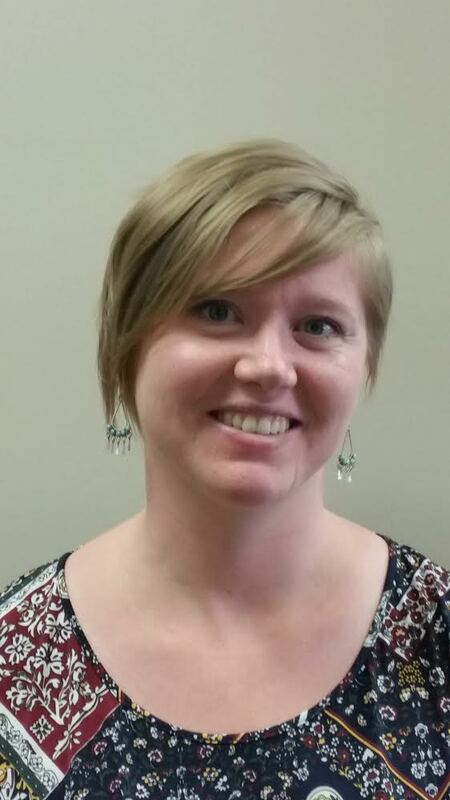 Dr. Ewanyshyn treats people of all ages and especially likes working with children. 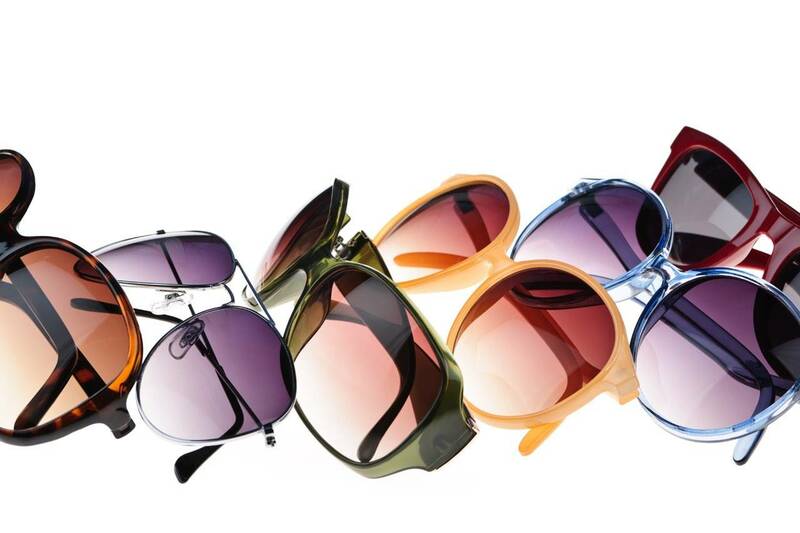 One of his proudest moments is watching a child’s face as they try on glasses and are able to see clearly for the first time. Dr. Kaitlin Frison graduated from the Arizona College of Optometry at Midwestern University in sunny Phoenix Arizona in 2016. She is originally from a small community in Saskatchewan, and enjoys being outdoors hiking, camping, fishing and snowboarding. Dr. Frison treats people of all ages and especially likes fitting contact lenses, working with children, and managing dry eyes. 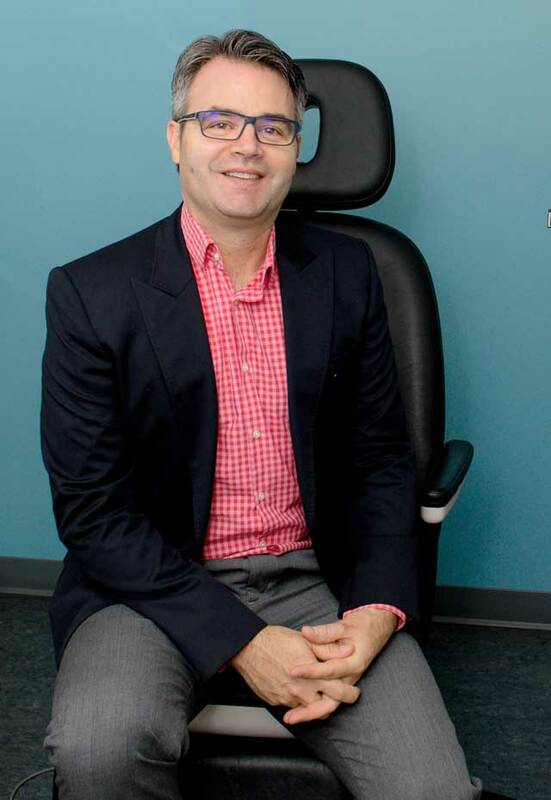 Dr. Robert Allaway of Shuswap Optometric is a licensed optometrist graduating with a Doctor of Optometry from the University of Waterloo in 1996. Having been in practice for over a decade, Dr. Allaway enjoys counseling and educating his patients about how they can best maximize their vision and maintain their eye health. Dr. Allaway hails from Prince George, British Columbia, but moved to the Okanagan with his family after graduating from high school. Dr. Allaway has a special interest in eyecare projects to foreign countries in need and has been involved in missions to Malawi, Bolivia, Cambodia, Peru, and Tanzania. During one such mission to Peru, a twelve year old boy, Nilson, was very near sighted and had been removed from school because his vision was so poor. A simple pair of glasses, donated by one of Dr. Allaway’s patients in Salmon Arm, allowed him to go back to school and carry on being a normal kid. Dr. Allaway is an outdoor enthusiast and enjoys cycling, running, Nordic skiing, hockey and, of course, spending lots of time with his wife, Shannon, his daughter, Kieran and his son, Gabriel. In addition to his practice responsibilities, Dr. Allaway is the current Board President of Eye Recommend, a national group of independent optometry practices.